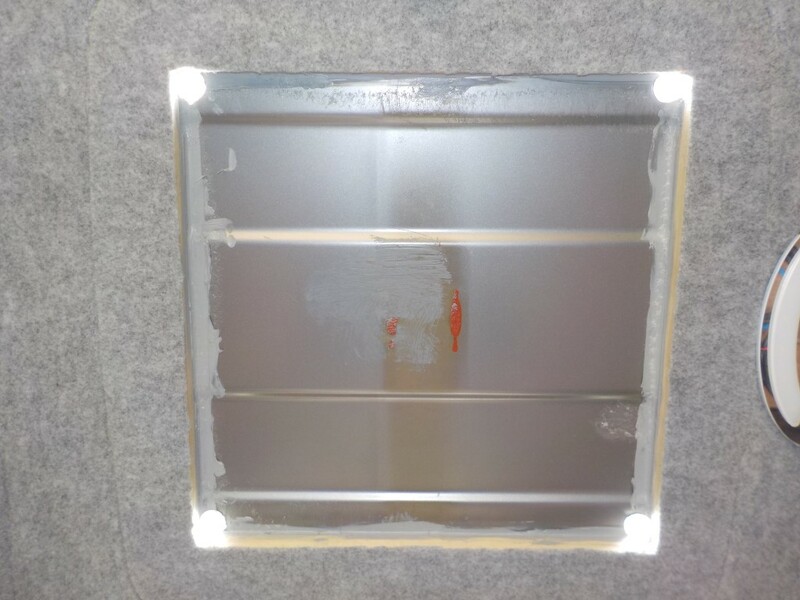 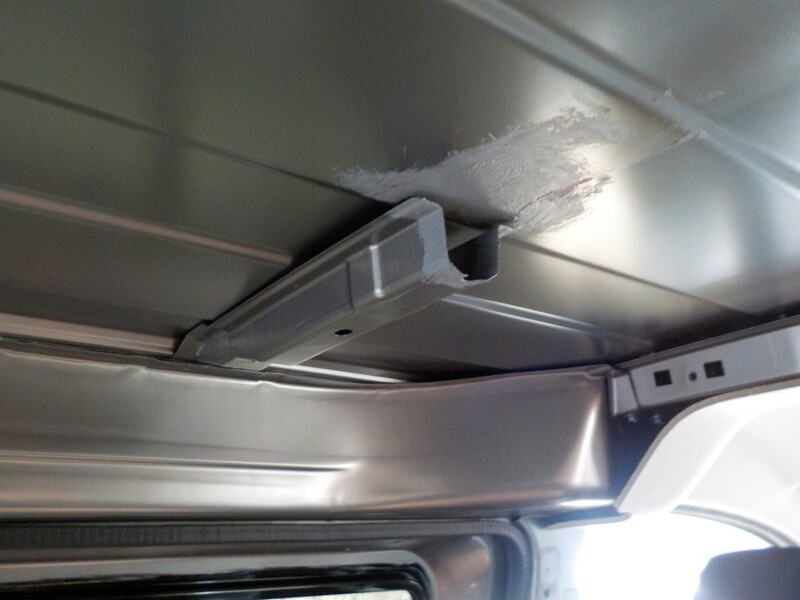 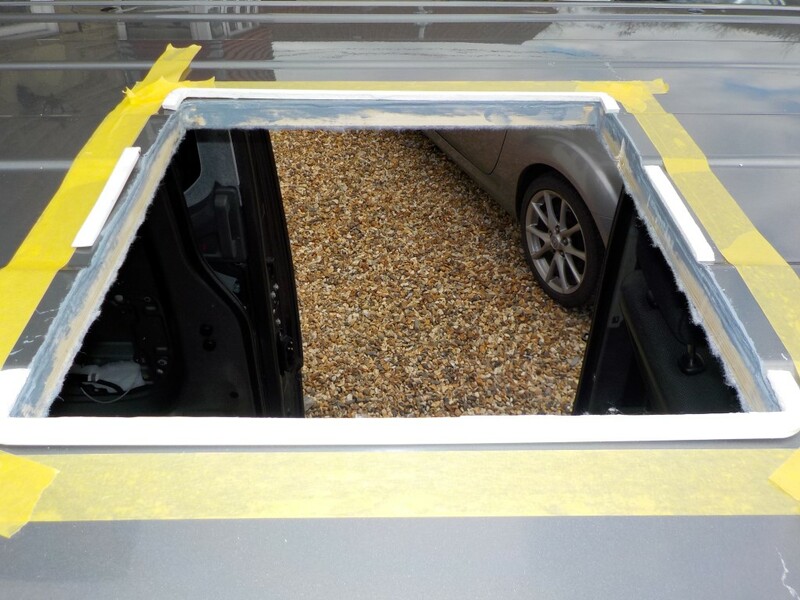 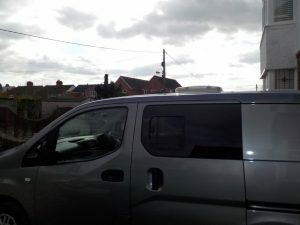 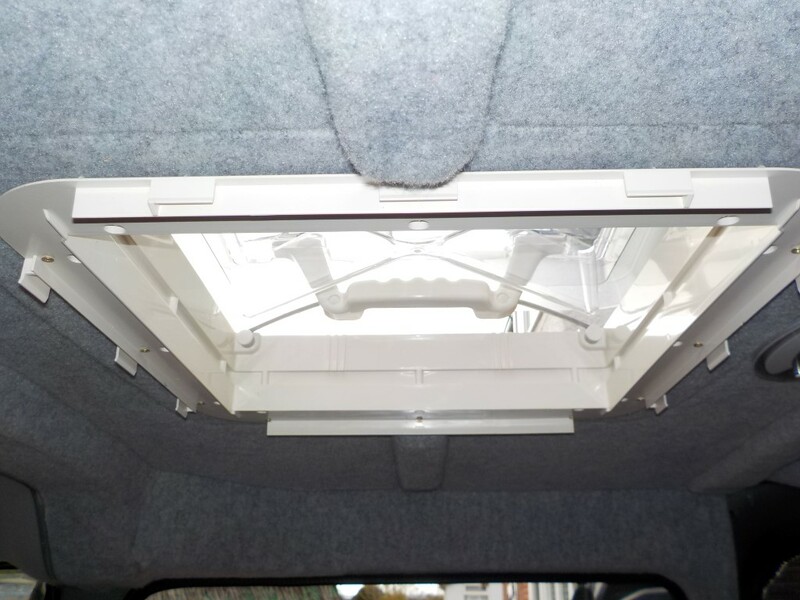 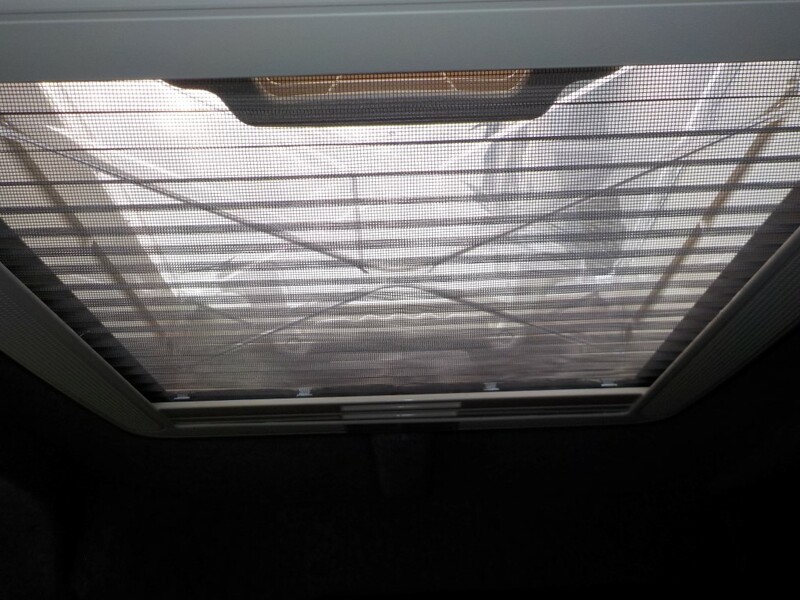 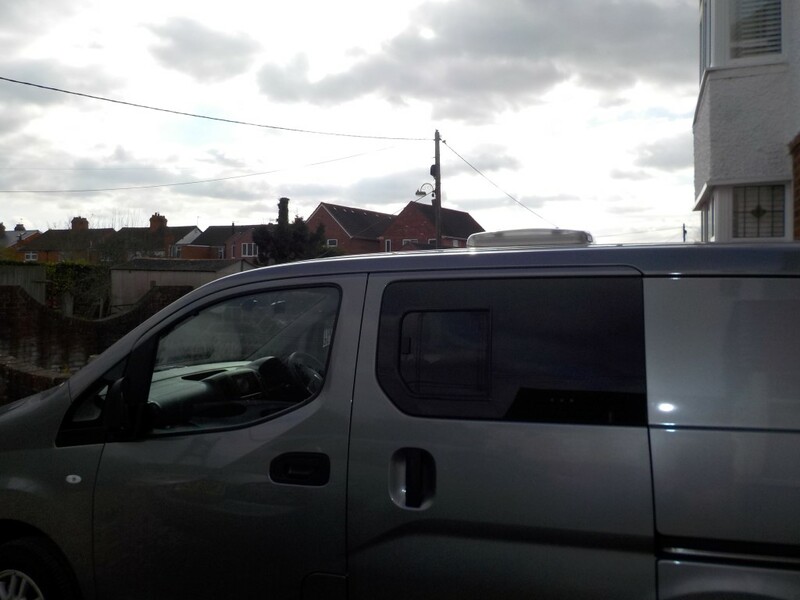 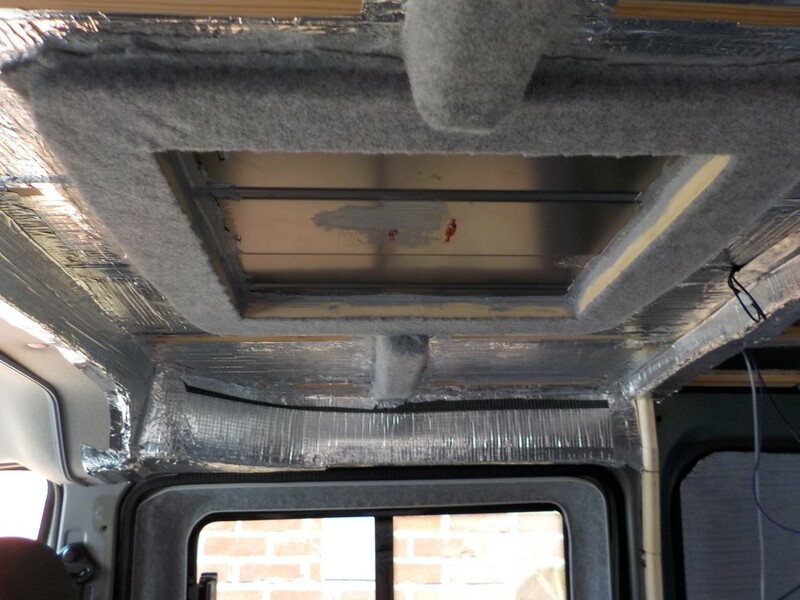 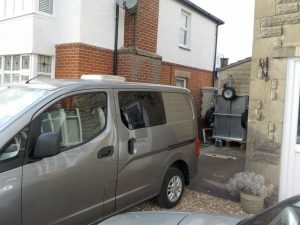 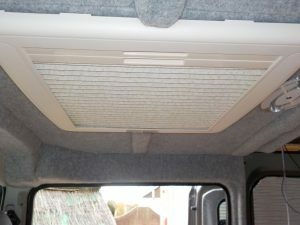 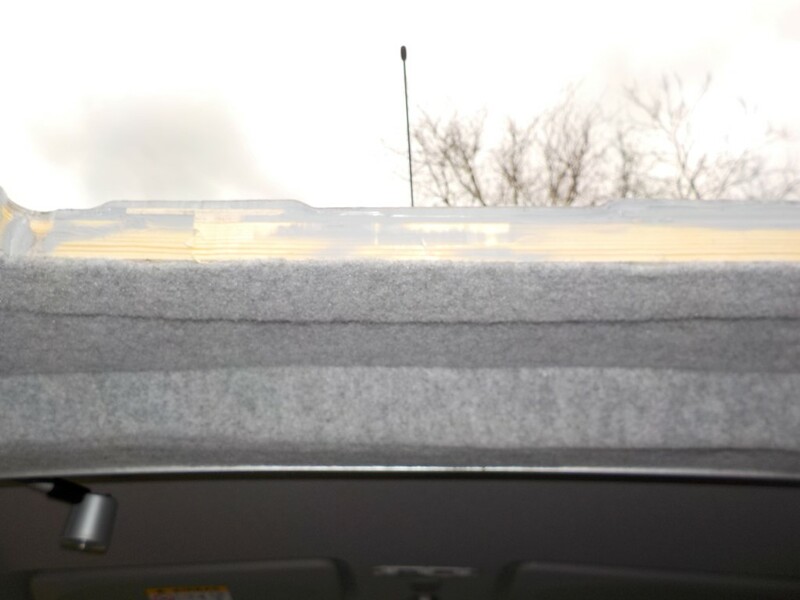 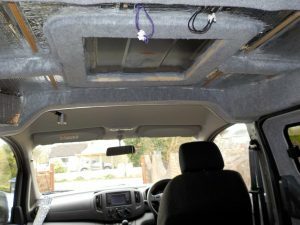 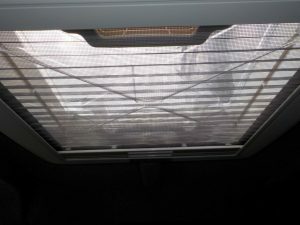 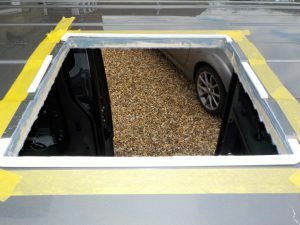 NV200: Fitting skylight – Do your dream! 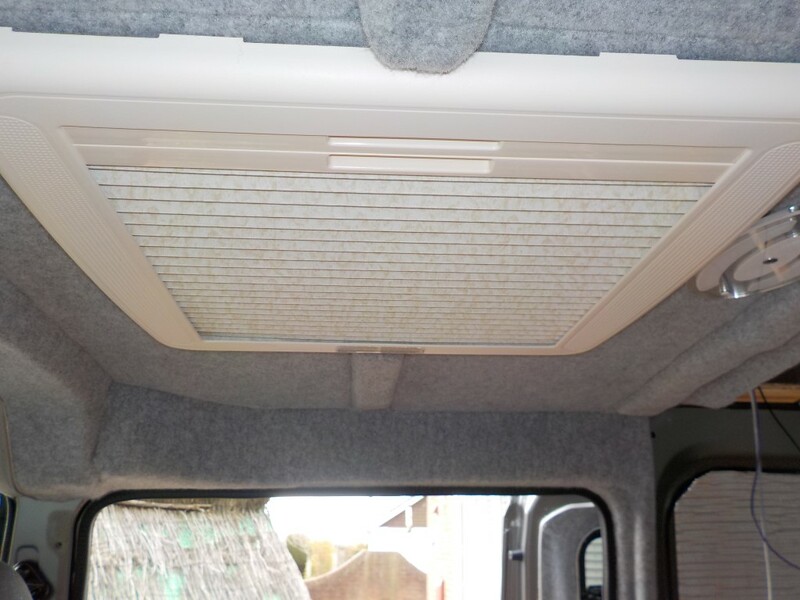 We wanted a Heki Midi – but once we got the van we thought it was too big, so in the end got a Heki air quad, 400×400 installation with fixed ventilation. But having never installed before, we knew this would be a challenge! 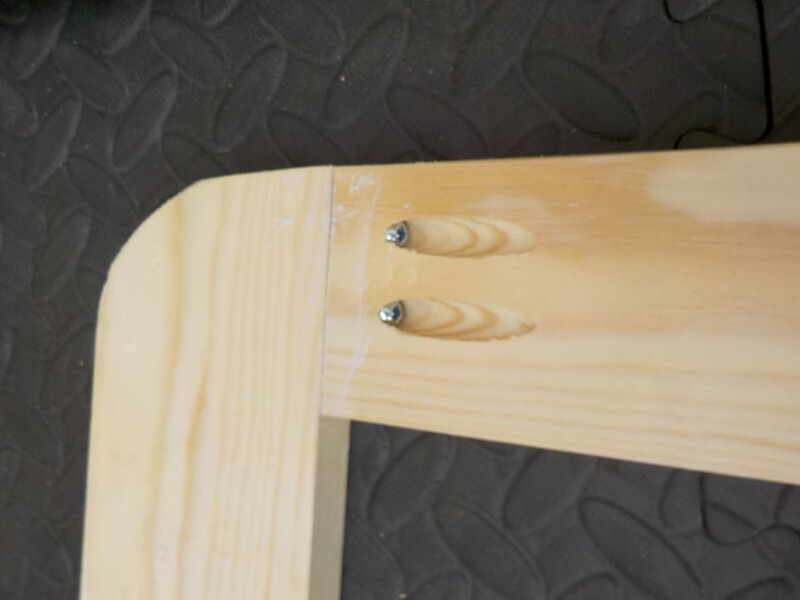 Firstly, I made a frame out of new planed 3×1 timber, cut 2x bits to 402mm, and 2 bits longer to make up the box. Then glued them and screwed together using the pocket hole jig. This is the first time I’ve used the jig in anger, and quite impressed how easy it was to make the quad perfectly square and strong. We then marked the roof beam and cut it with a oscillating multitool – which make the cuts easy without damaging the roof. 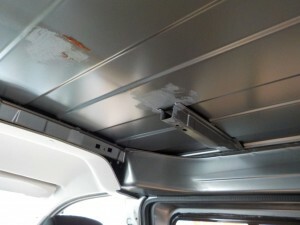 The beam is just glued to the roof and the multitool cut the bonding and a bit of bending and the beam section came out. Then used zinc primer to prime the cut edges to stop rust, and then bonded the remaining bit to the roof for extra strength. 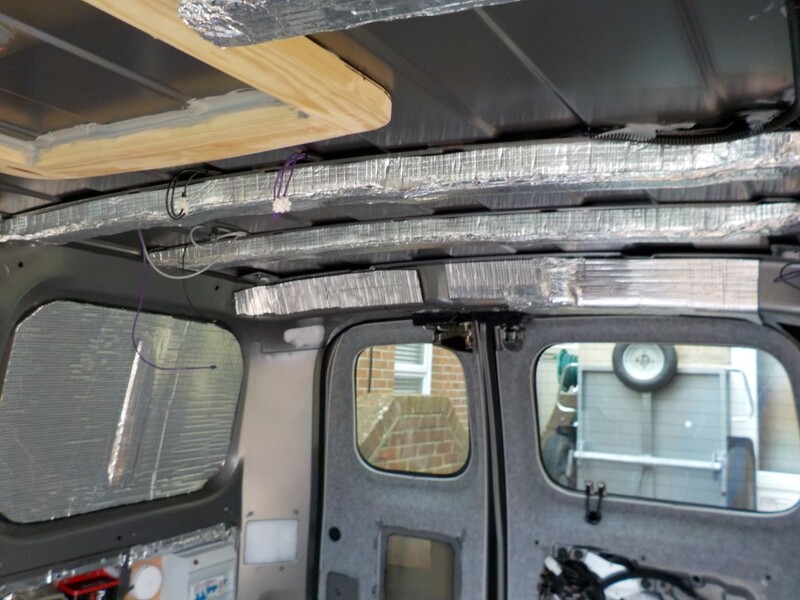 Have to say – the right tools made this bit really easy. 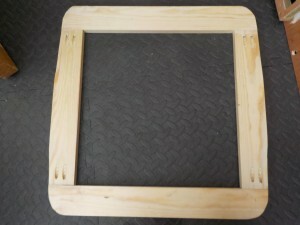 I then marked the blind layout on the frame, and rounded it all off to match the contour (multitool) and left to set. Then offered the frame into position and marked all places I could get 3mm ply, and then cut the ply to fill the gaps so the finished frame wasn’t more than 3mm gap to the metal. 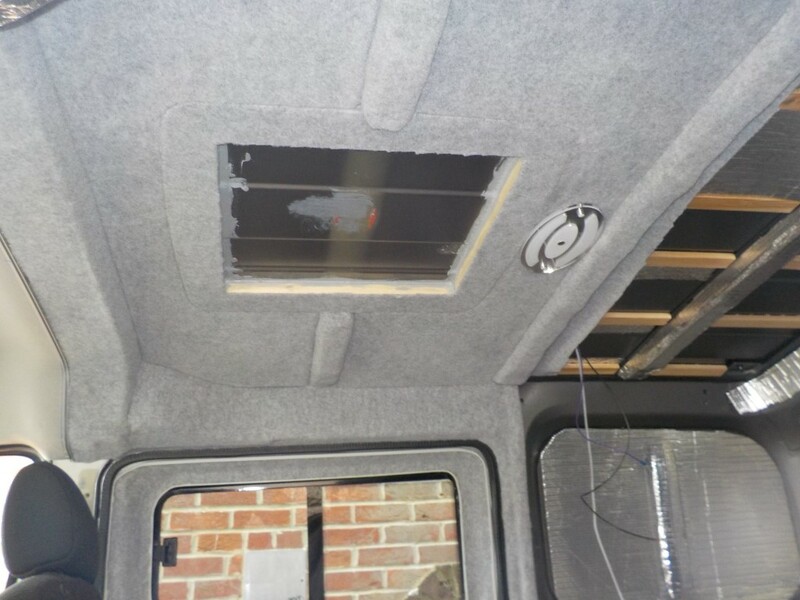 Then, this was bonded in place with loads of stixall until set. 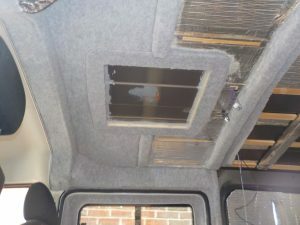 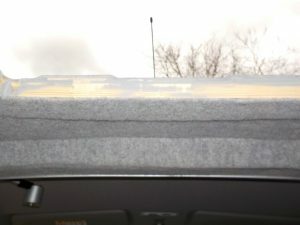 All the gaps were filled with stixall such that if the roof ever leaked it’d come out through the main hole onto the blind, and not be able to run along the roof inside the van. The ceiling was then insulated and lined around the frame. 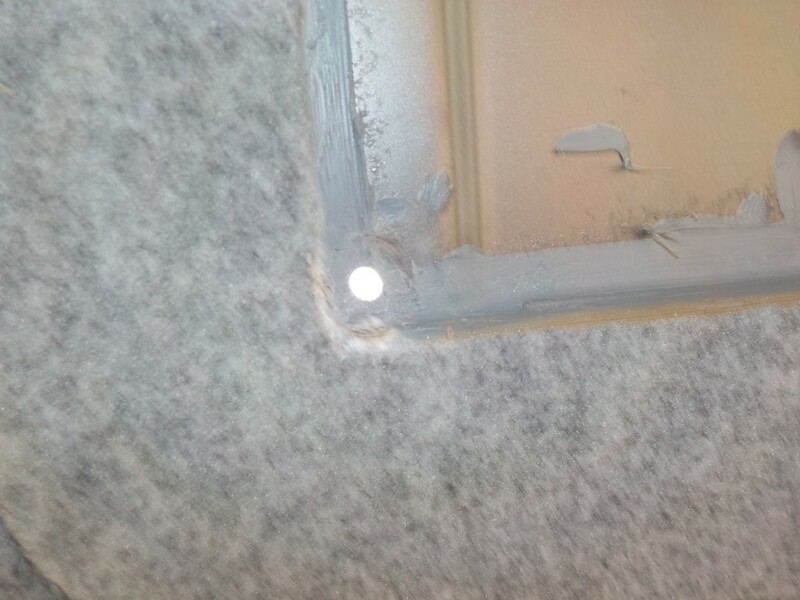 The corners were then drilled with 25mm holes, (upwards till centre of hole cutter goes through, then to down. Then externally was masked and then cut with a metal jigsaw to cut the hole. 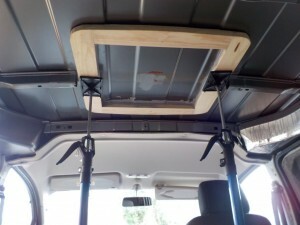 This was then filed and primed. 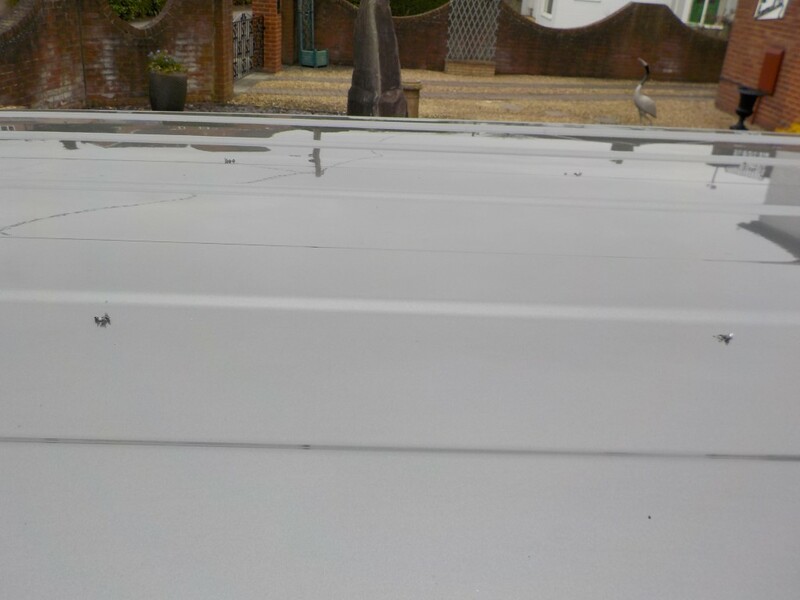 The roof was then masked off to prevent mastic spreading onto the paint. 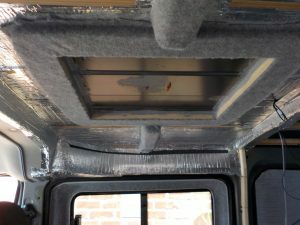 In the “indents” , PVC from my local window supplier was cut to fit (with small gap for sealant) and sealed in place using the non setting mastic, and the roof frame then installed with thick sealant and then screwed down to the frame. Once fitted the sealant was made to look neat and constant, and then the masking tape removed, and the mastic wet down.